In this overview of Geelong solar power, Energy Matters takes a look at the city’s history, its economic contribution to the nation, and its use of solar energy as it moves into the future. Located some 75 km south-west of Melbourne, the port of Geelong is Victoria’s second largest city. The area was first surveyed for European settlement in 1838, but by then it was already being used for sheep grazing. Some of the world’s best wool is grown in Victoria’s Western District and the region around Geelong. It’s no coincidence that the National Wool Museum is also located in Geelong. 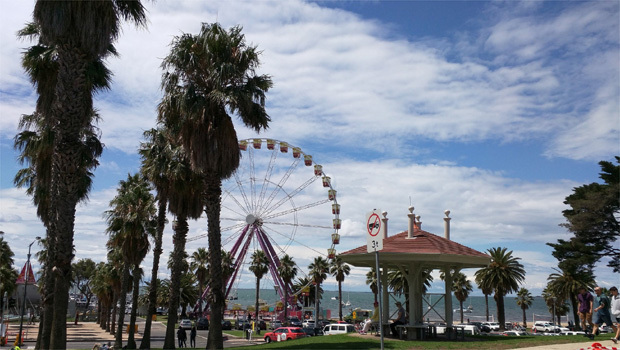 The City of Greater Geelong has a population of approximately 245,000 in an estimated 106,149 residential dwellings across more than 50 suburbs and townships. Geelong is one of Australia’s foremost manufacturing centres and has a long and rich history. 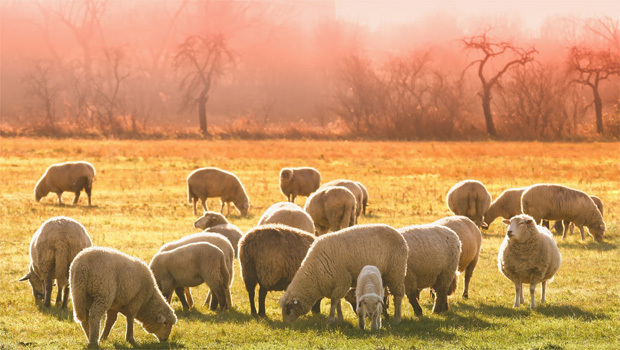 Apart from wool, primary industries in the region also include food, chemicals and refining, timber processing, metal, textiles, clothing and footwear, and engineering. Geelong is a processor for fossil fuels. Viva Energy’s Geelong Refinery is one of the largest oil refineries in the Southern Hemisphere and provides half of Victoria’s petroleum fuel. It also supplies fuel to the Australian Defence Force. According to Australian Photovoltaic Institute data, 15.5 per cent of eligible dwellings in the Geelong local government area have rooftop solar panels. 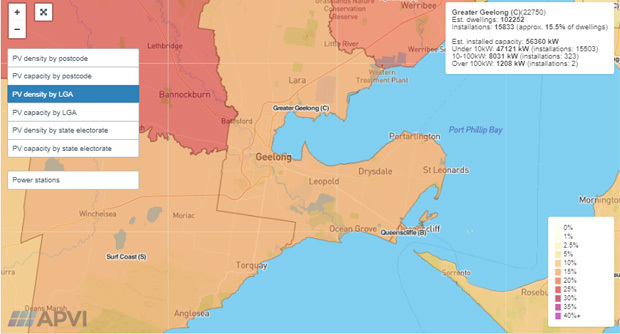 The map below shows the percentage of households with rooftop solar power systems in Geelong in July 2018. The City of Greater Geelong Zero Carbon Emissions Strategy aims to halve the City’s carbon emissions by 2020. Geelong’s Leisurelink Aquatic Centre: 99 kW of solar panels. In January 2018, the City installed 300 solar panels at the Leisurelink Aquatic Centre. This followed an install at The Grove Community Centre in Ocean Grove in November 2017. Other community buildings including Bellarine Aquatic and Sports Centre, The Arena and the National Wool Museum to follow as part of the Program in 2018. Besides generating renewable energy, buildings included in the 2017-18 program will also undergo efficiency improvements including upgrading lighting, automating building control systems and upgrading heating/cooling systems. These improvements are estimated to save approximately $200,000 and result in 1,600 fewer tonnes of greenhouse gases being released each year. Other buildings including City Hall as well as Boorai Centre in Ocean Grove already have solar panels as part of similar programs. Leisurelink Aquatic Centre Grovedale – Over 300 solar panels installed at Leisurelink (99 kW). Efficiency improvements to LED lighting, automating building control systems and upgraded heating/cooling systems. Boorai Integrated Children’s and Family Centre Ocean Grove – 320 solar panels installed. The 80 kW system generates approximately 80% of the centre’s energy during business hours. Scoping installation for another 200 kW for the next 12 months. When construction is complete on all solar installs planned over the next 12 months, Geelong will have 661 kW of solar energy installed at its facilities. A 5.3 kW system (20 x 265 Watt solar panels) in Geelong can return an approximate annual financial benefit of up to $2,167. However, this figure will vary depending on the installation circumstances, such as which direction the panels are facing and the household’s power consumption. The average daily system output in Geelong is 19.782 kWh. Minimum daily (monthly average) system output is 8.532 kWh. Maximum daily (monthly average) solar output is 30.528 kWh. 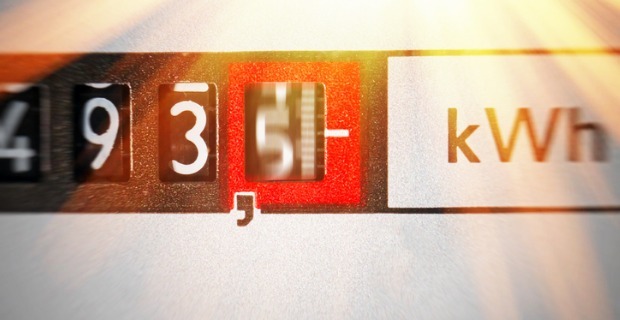 Kilowatt hours (kWh) are a measure in thousand-watt steps of how much energy an appliance uses in an hour. A 1,000 Watt microwave running on maximum for one hour uses 1 kWh. You can only get best value from your solar panels if you have a home battery too. That’s because all those kWh of energy go unused if you don’t use them during the day. But with a battery, you can store them during the day to use them at night. 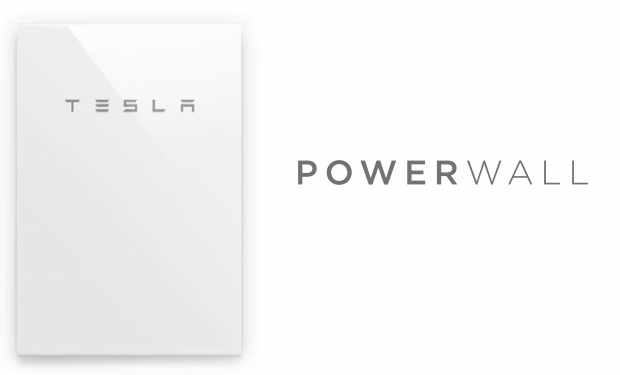 The Tesla Powerwall is the home version of its powerful battery technology. For example, with 13.5 kWh of stored energy capacity, the Tesla Powerwall 2 could technically run your 1,000 Watt microwave for 13.5 hours. In reality, you may only use the microwave for 30 minutes while using lights, TV, fans and other appliances at the same time. Of course, the more power you use the sooner the battery runs out. By adding battery storage to the rooftop solar system, households in Geelong can reduce mains grid electricity consumption and then the most of their rooftop-generated energy bonanza. Subsidies for the installation of solar panels in Geelong and its suburbs are the same as throughout Australia. The major subsidy is the Solar Credits scheme, which is based on small-scale technology certificates (STCs). These give customers a point of sale discount that can subsequently amount to thousands of dollars, depending on the solar panel system size. You can find out more about how these STCs are calculated at Energy Matters’ STC information page. From July 2018 Victoria has had a minimum single-rate feed-in tariff and an optional time-varying feed-in tariff. Some retailers offer more than the minimum. The time-varying tariff offers up to 29c per kWh. However, no energy retailer is offering this tariff as of August 2018. Contact your electricity retailer or check their website to see if that situation has changed. Electricity retailers then pay these tariffs to households and business for the excess electricity they feed back into the grid from their rooftop solar panels. The minimum tariff retailers are permitted to offer is set by the Essential Services Commission and from July 2018 in Victoria it is 9.9c per kWh. 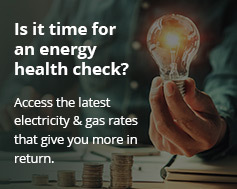 If you live in the Geelong region, Energy Matters can help you go solar and slash your electricity bills. If you want to install a battery, we can help there too. Energy Matters is an award-winning company installing solar panels and battery storage across the country for more than a decade. Contact our friendly Geelong solar power experts by clicking here for a quick solar quote.